Ex Hex is Mary Timony, Laura Harris, and Betsy Wright. They are a power trio hailing from Washington, DC, making the music you’ve been waiting for. Drums, bass, guitar, P90s, searing leads—this is unapologetic rock ’n’ roll spat out in the discipline’s mother tongue. 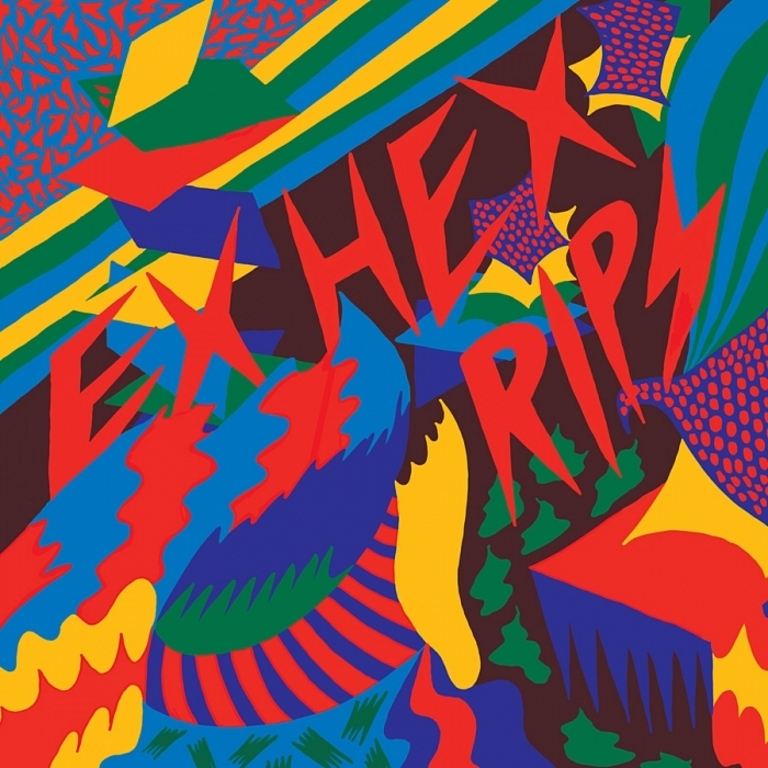 Released by Merge Records in the fall of 2015, Rips was the band's debut full length record.